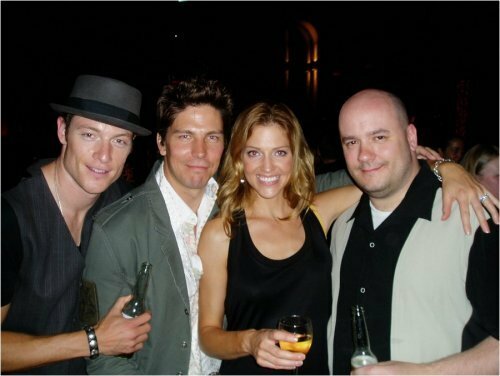 Battlestar Cast. . Wallpaper and background images in the Michael Trucco club tagged: battlestar galactica michael trucco. This Michael Trucco photo might contain saman perniagaan and sut perniagaan.